Lever: Left Hand Side. Match Maker X. 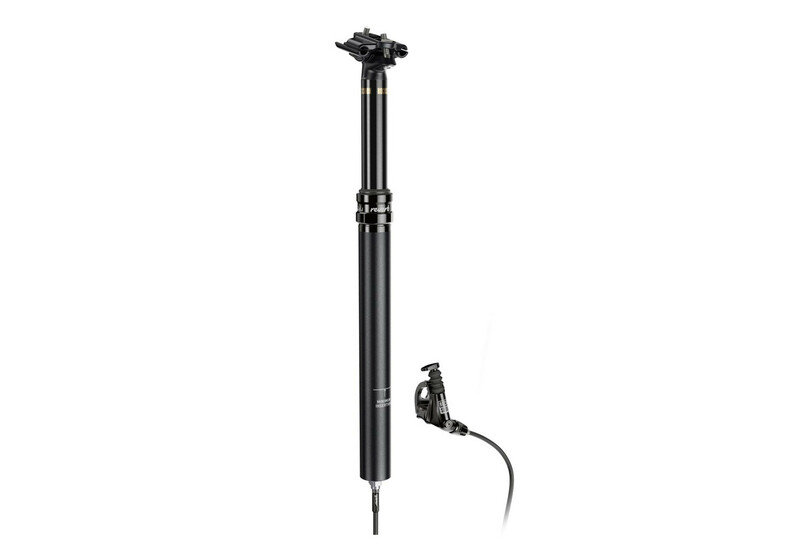 Seat post , 2 mounting screws , handlebar control to allow for control speed and height of the back of the shaft.